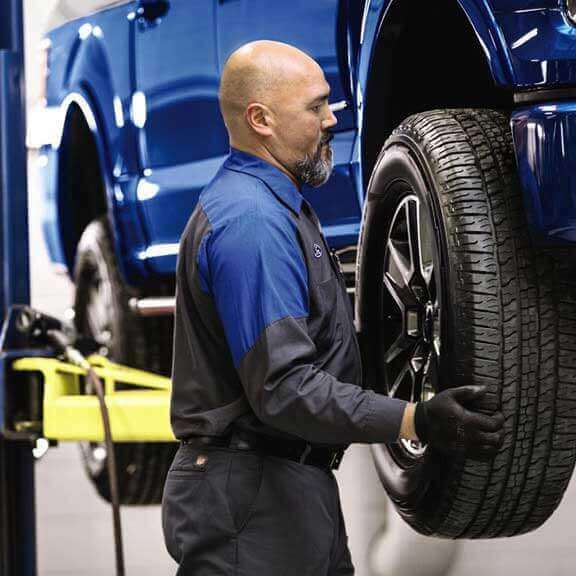 Why should I choose Ernest McCarty Ford for service and repair? 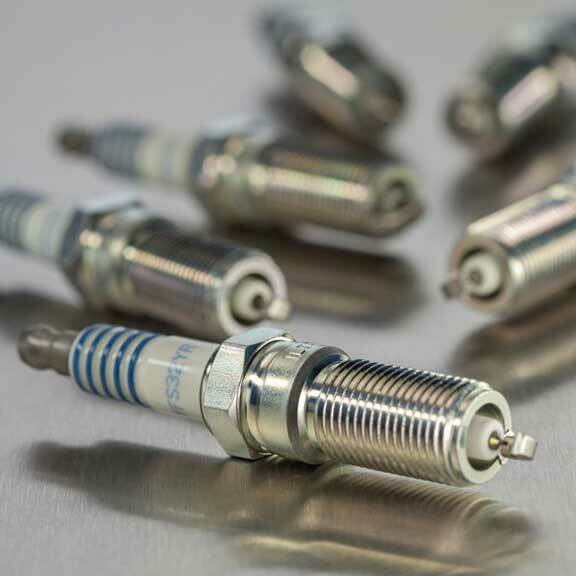 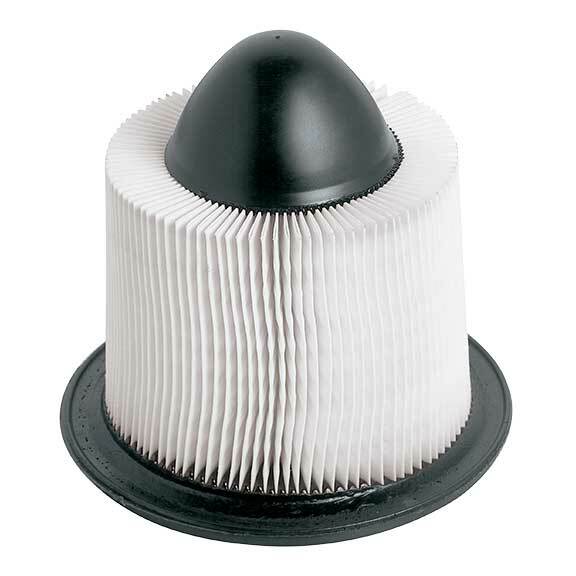 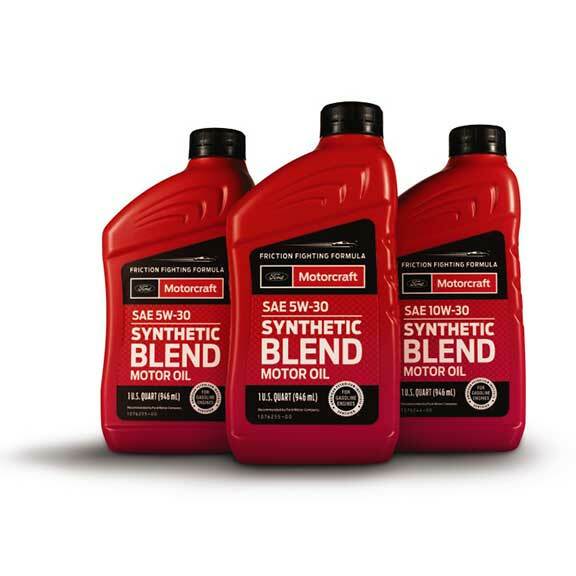 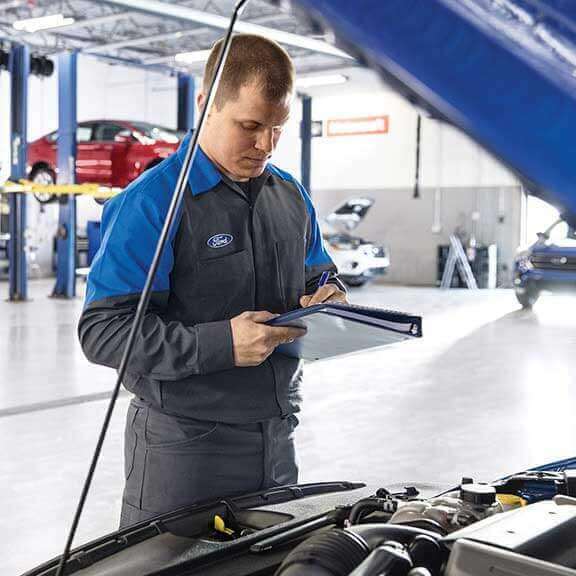 At Ernest McCarty Ford, an oil change is so much more than just an oil change. 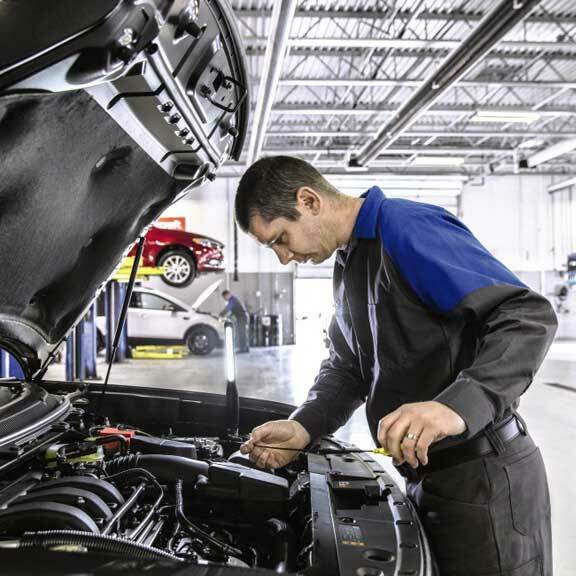 When you come in for The Works,® you receive a complete vehicle checkup that includes a synthetic blend oil change, tire rotation and pressure check, brake inspection, Multi-Point Inspection, fluid top-off, battery test, and filter, belts and hoses check — all for a very competitive price. 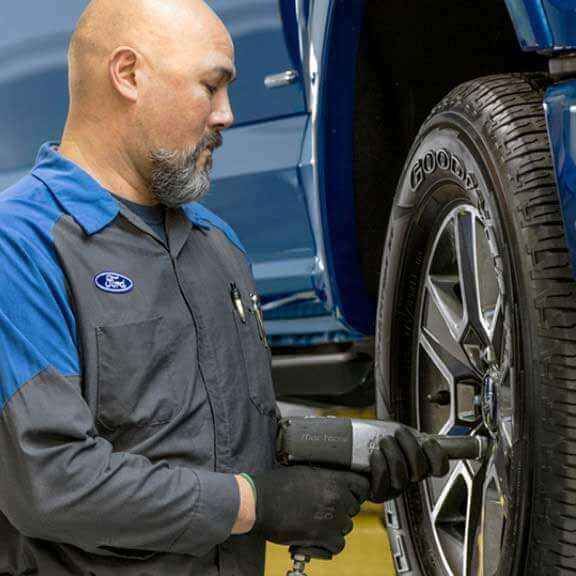 Today’s vehicles are loaded with technology. 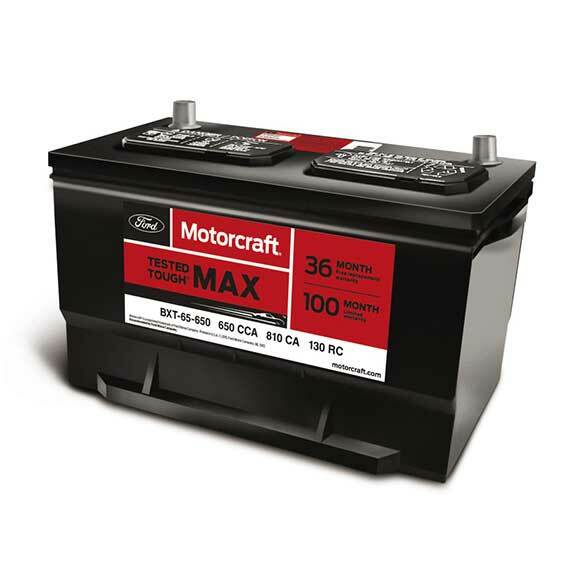 That’s why it’s more important than ever to ensure your battery operates at peak performance. 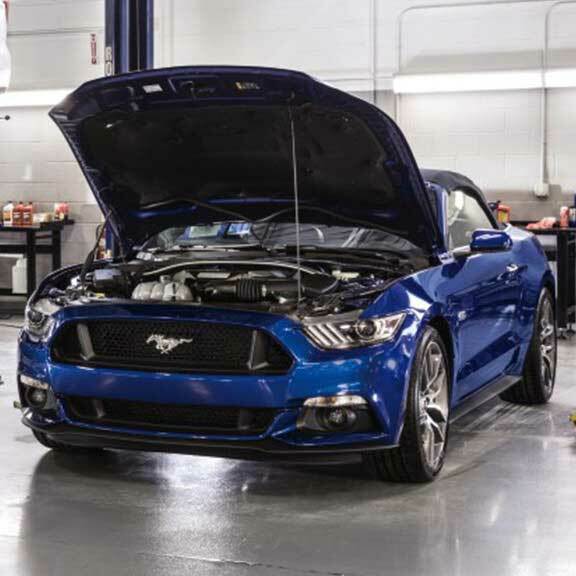 At Ernest McCarty Ford, we know exactly what battery is needed for your specific vehicle and can help guide you through what can be a somewhat complex process. 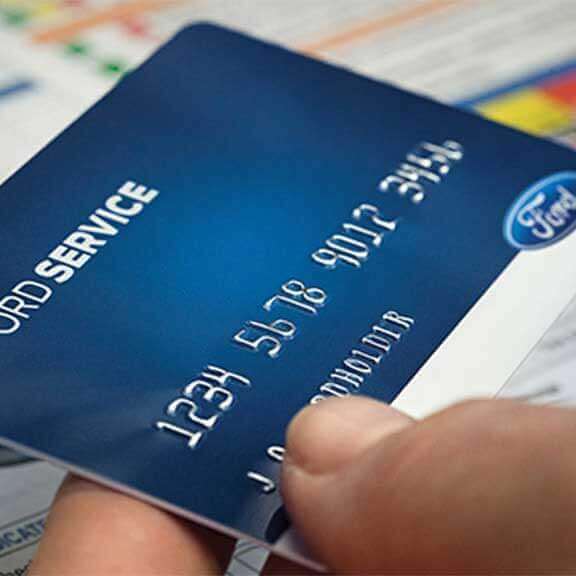 The Ford Service Credit Card is a financing option that lets you pay for all service maintenance and repairs, including tire purchases and installation, at Ernest McCarty Ford and other Ford Dealers across the U.S. 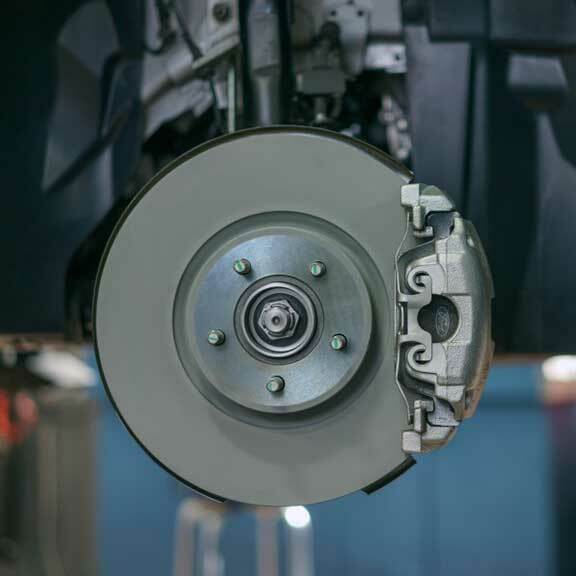 It only takes a few minutes to apply and receive the decision.